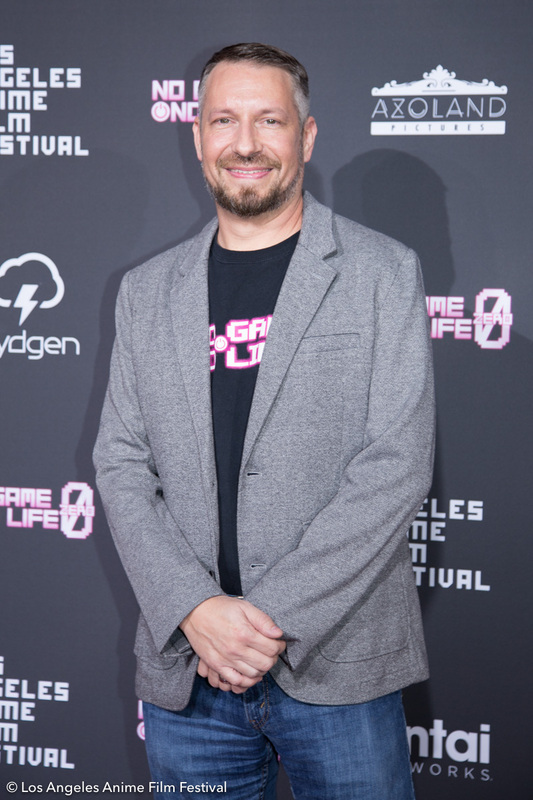 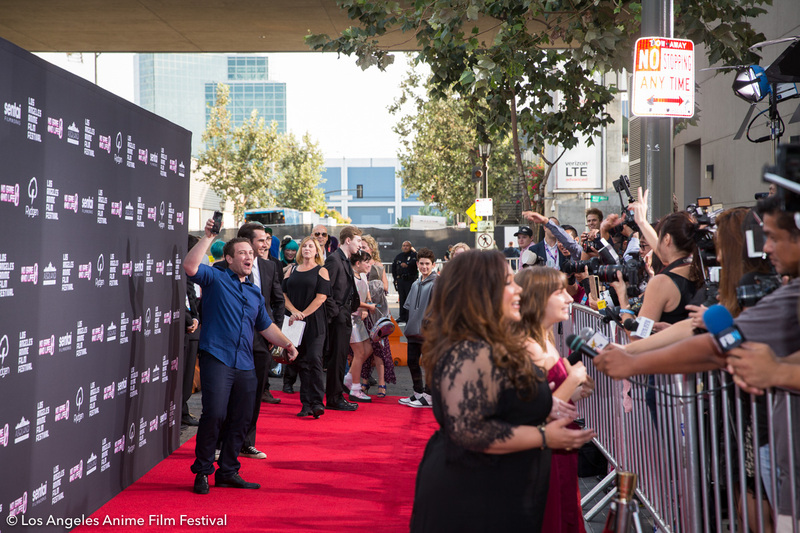 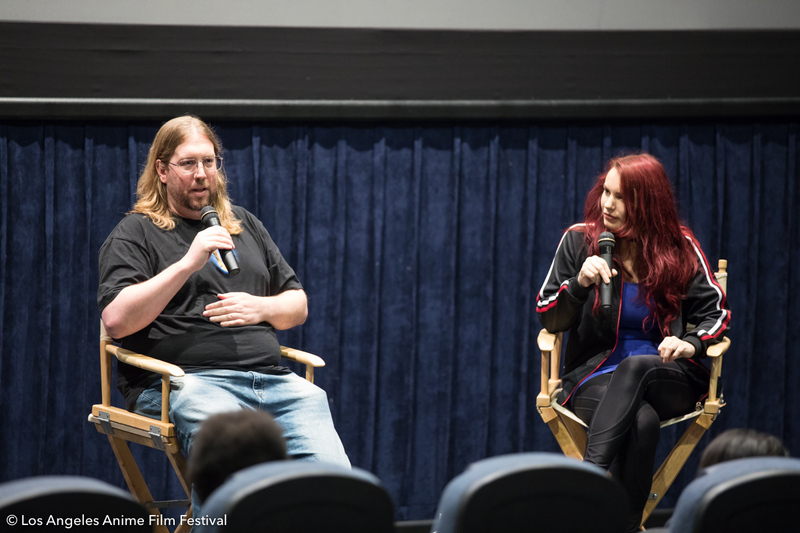 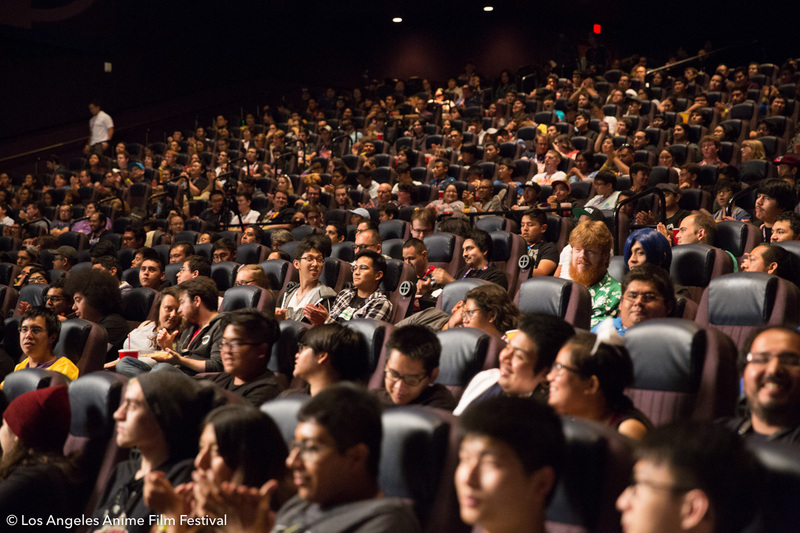 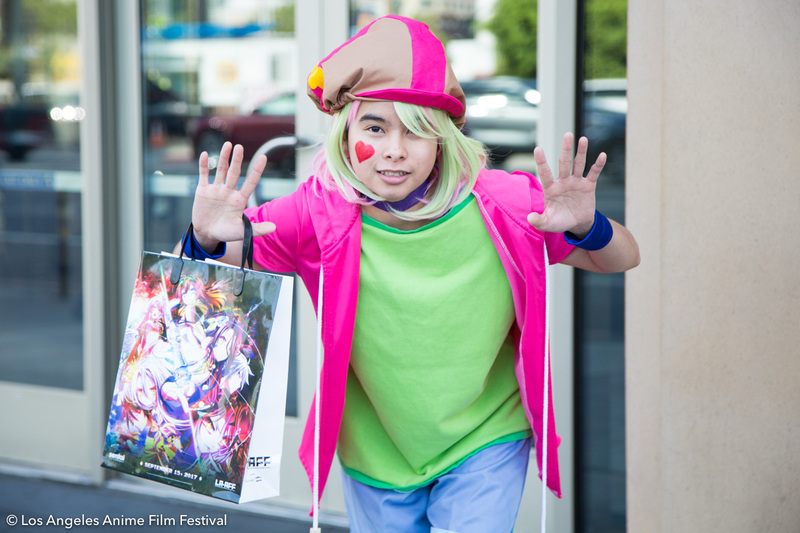 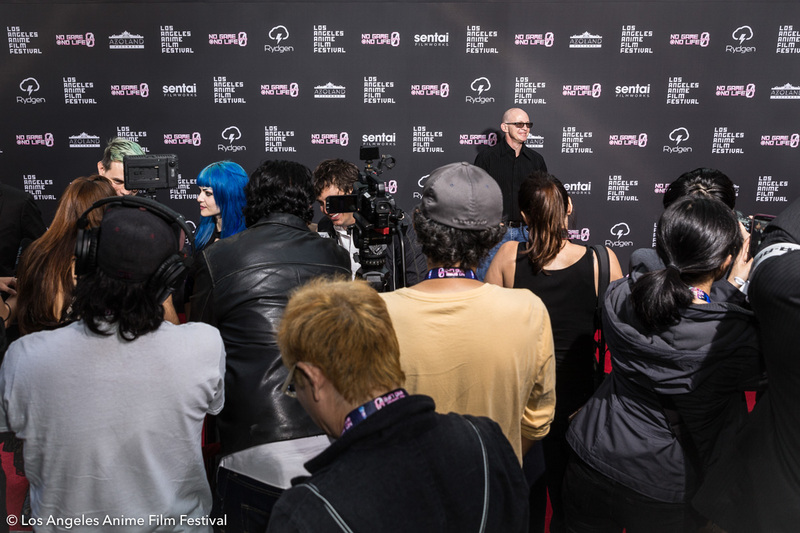 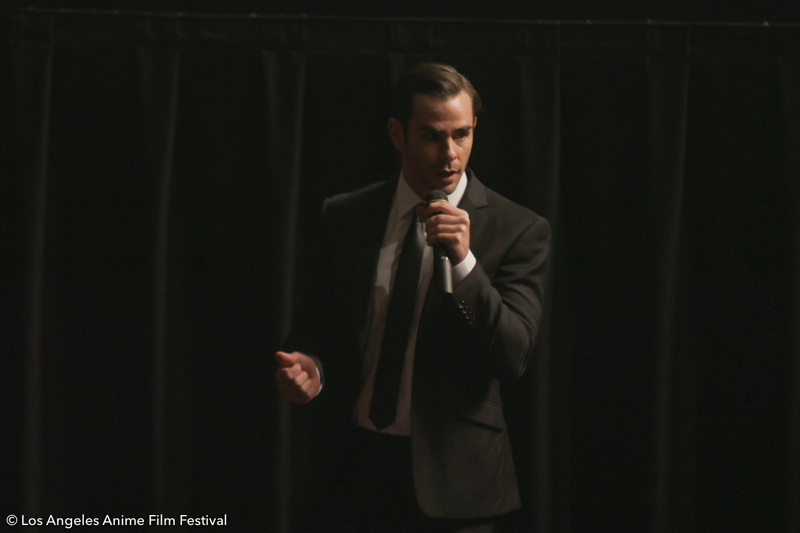 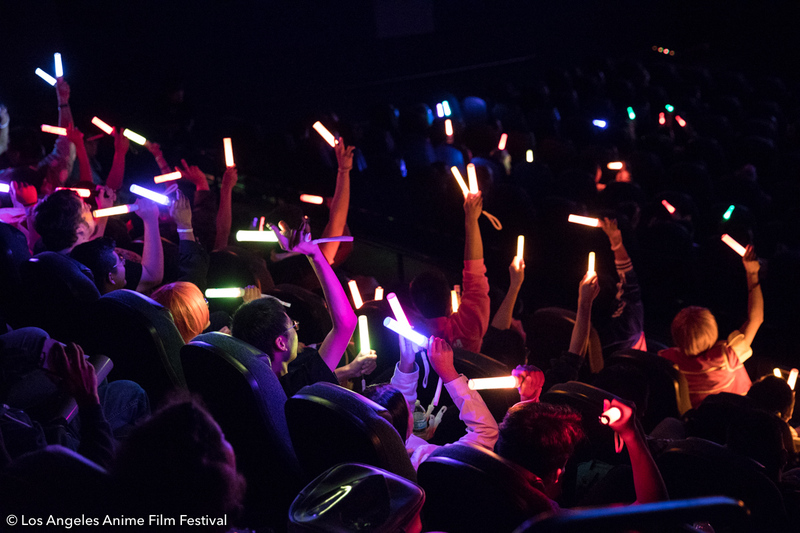 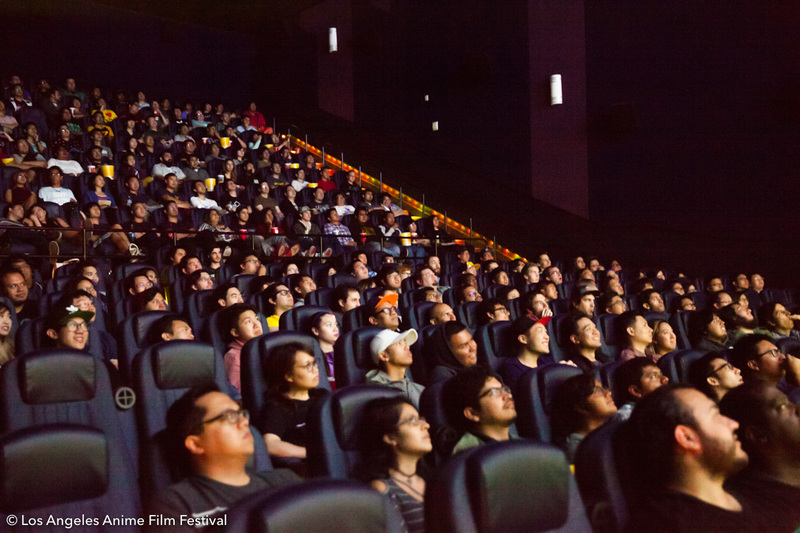 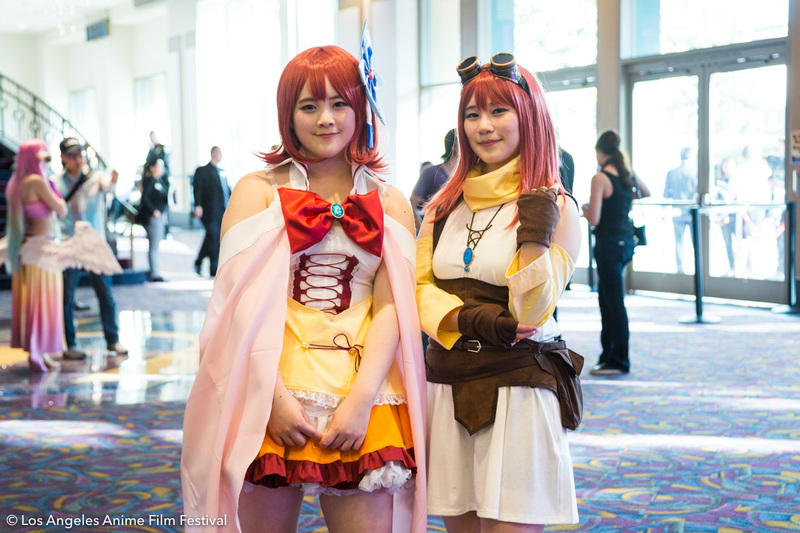 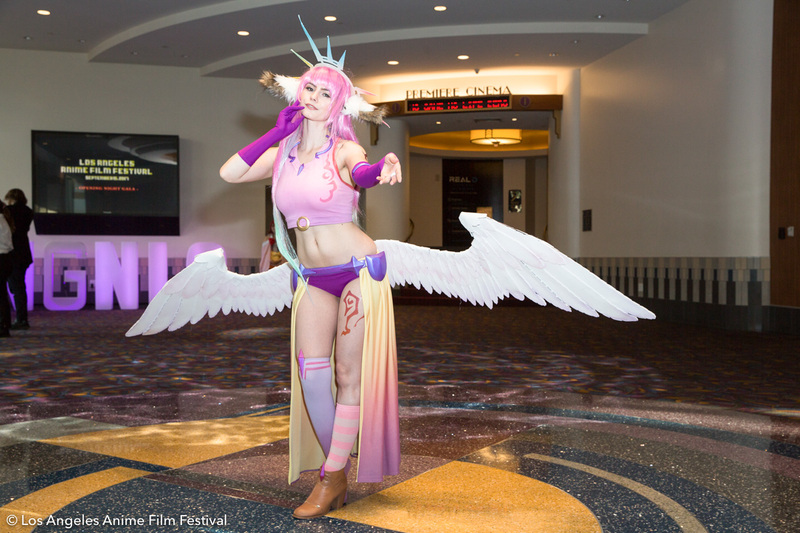 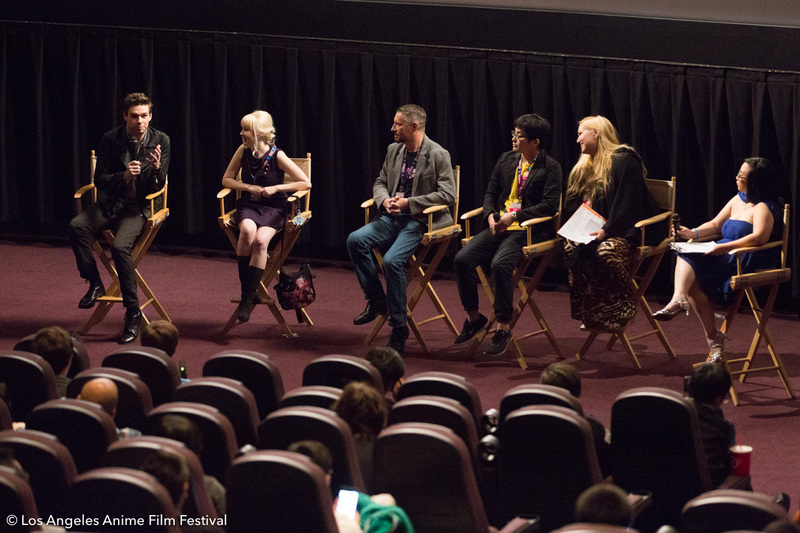 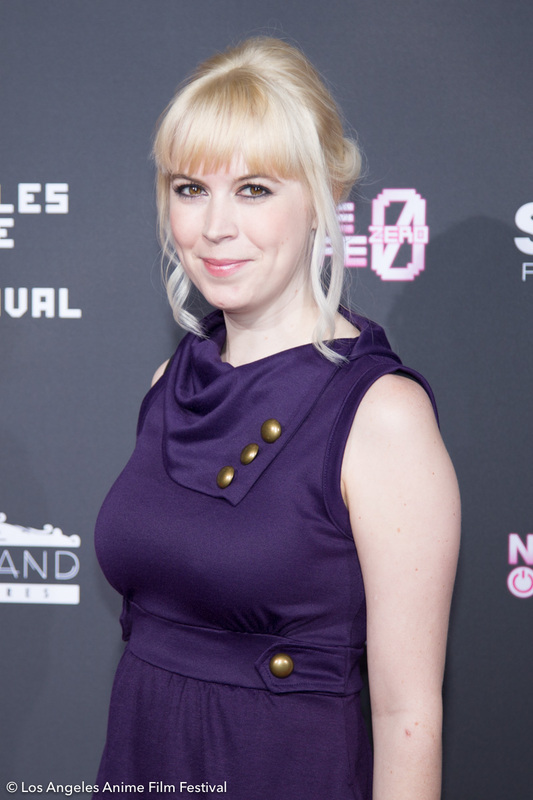 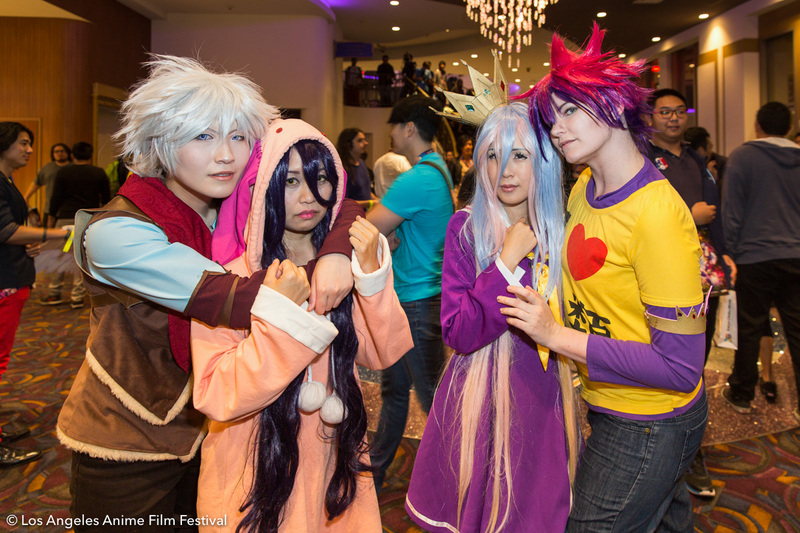 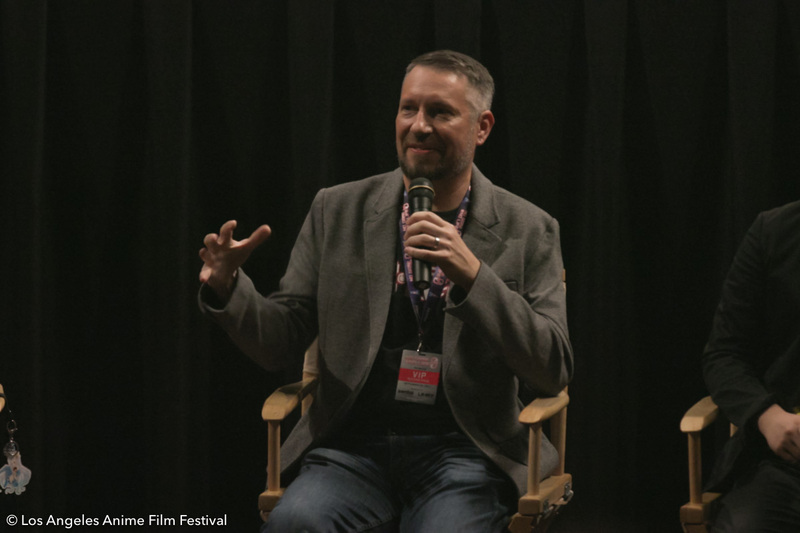 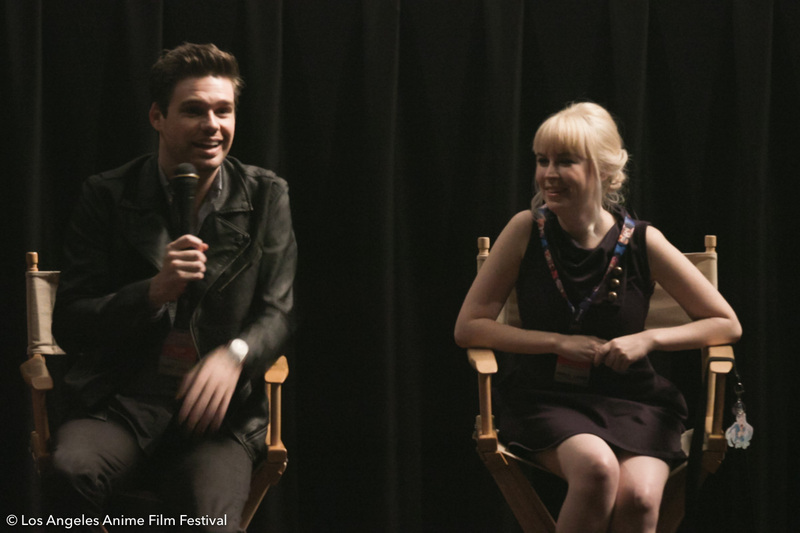 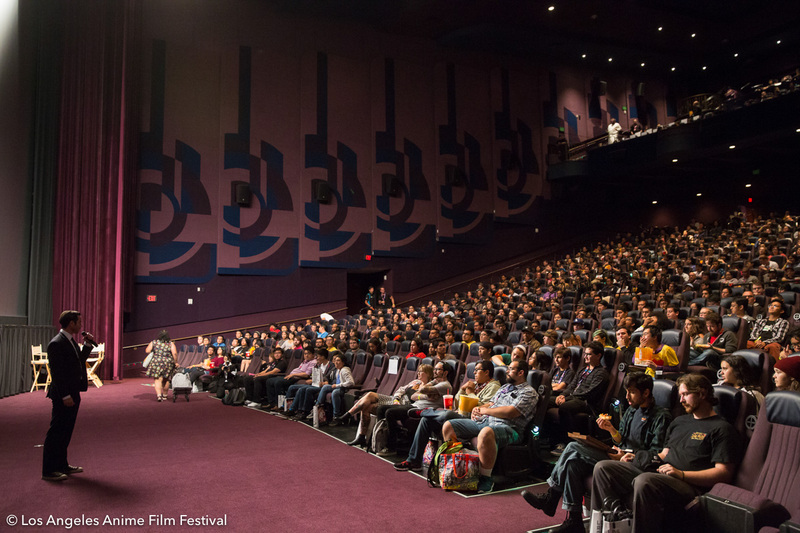 About Los Angeles Anime Film Festival - Rydgen Inc. 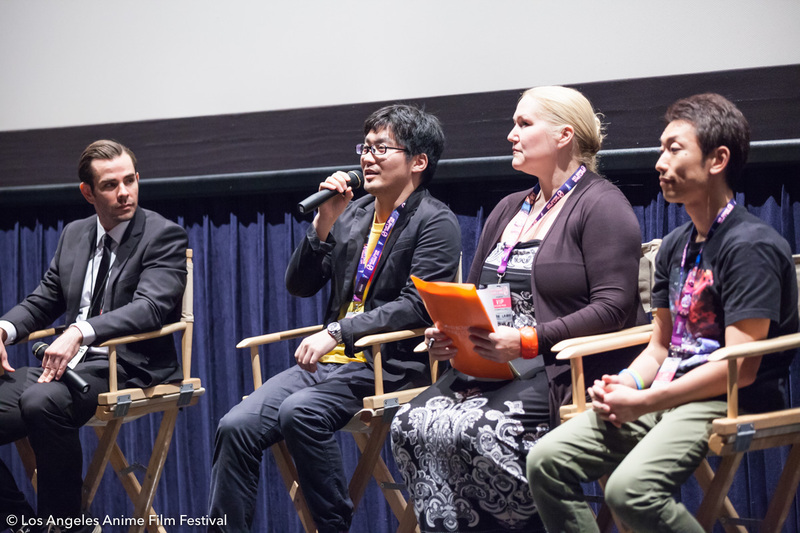 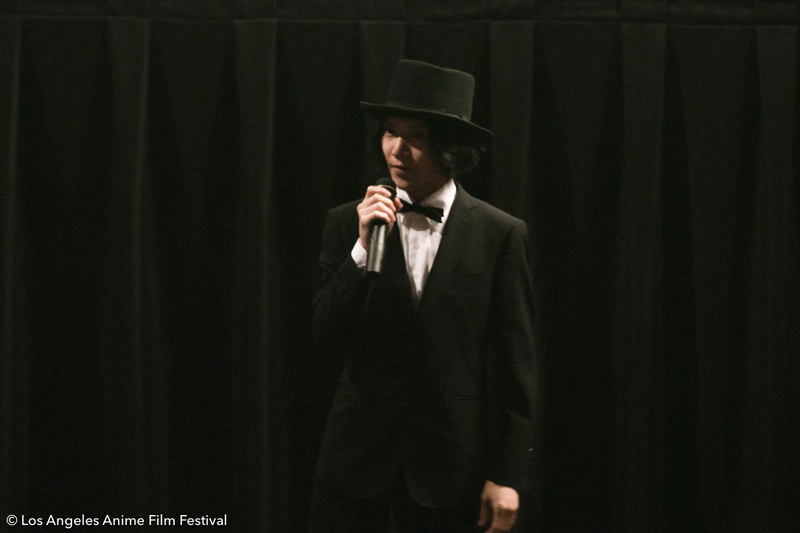 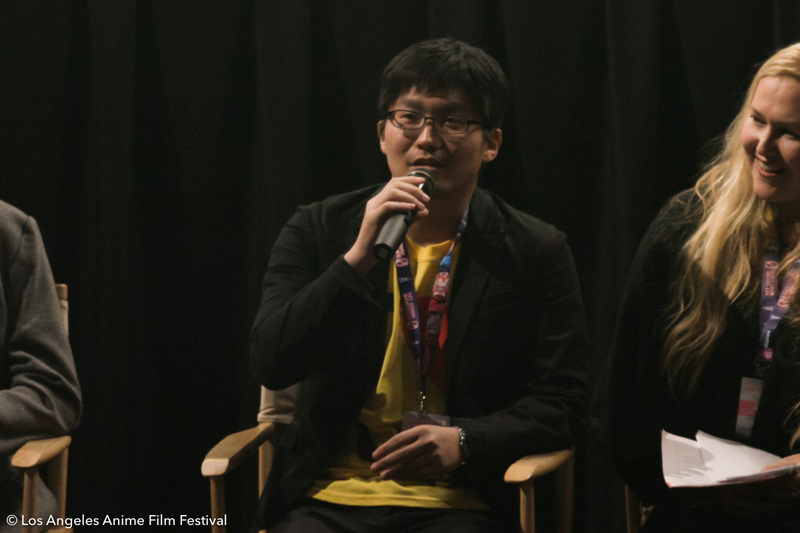 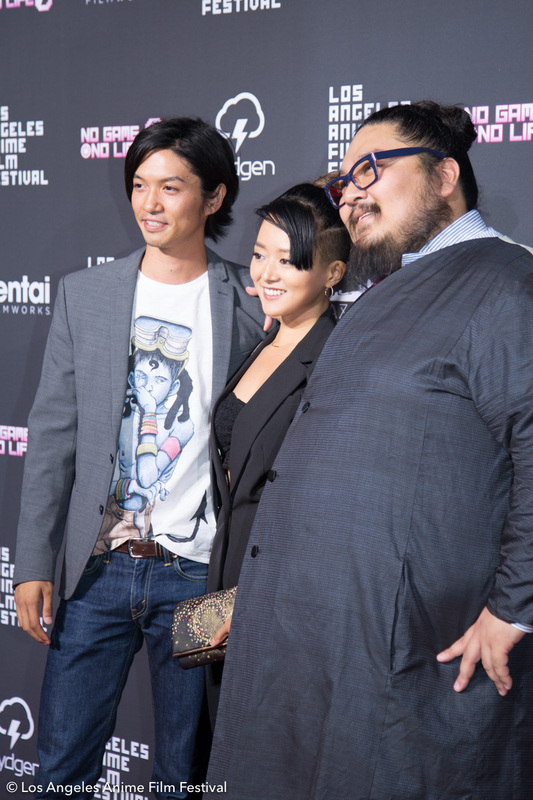 The LA-AFF Executive Committee consists of three organizations, Rydgen Inc., Azoland Pictures and Japan Entertainment Exchange (JEX). 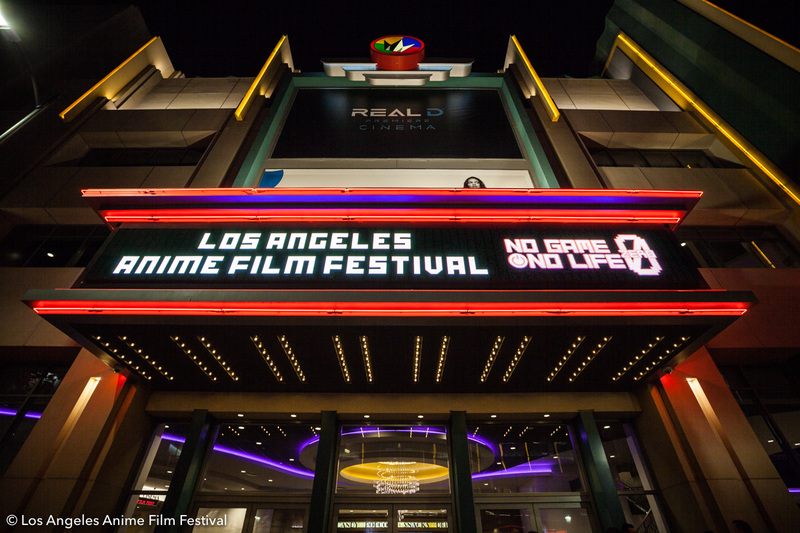 LA-AFF is organized by the committee members and operated under JEX which is a non-profit organization.